Like Us on Facebook and Follow Us! 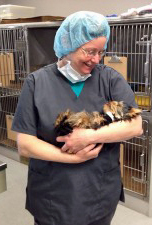 General practitioner Dr. Joanna Bender has cared for pets with Monroe Veterinary Associates since 1989. She is currently a Veterinarian at Rochester Community Animal Clinic. A native of Bloomfield, NJ, Dr. Bender attended Montclair State University, where she received her Bachelor’s Degree in Biology with a minor in Chemistry in 1984. She continued her veterinary education at Perdue University School of Veterinary Medicine and was awarded her Doctor of Veterinary Medicine in 1988. 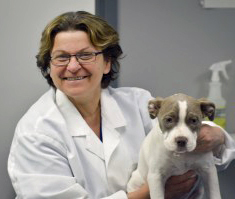 Following veterinary school, Dr. Bender completed a one-year small animal medicine and surgery internship at Cornell University from 1988-1989. 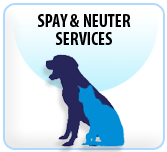 Dr. Bender is deeply committed to helping all animals and she volunteers her time with local spay/neuter clinics for feral cats. 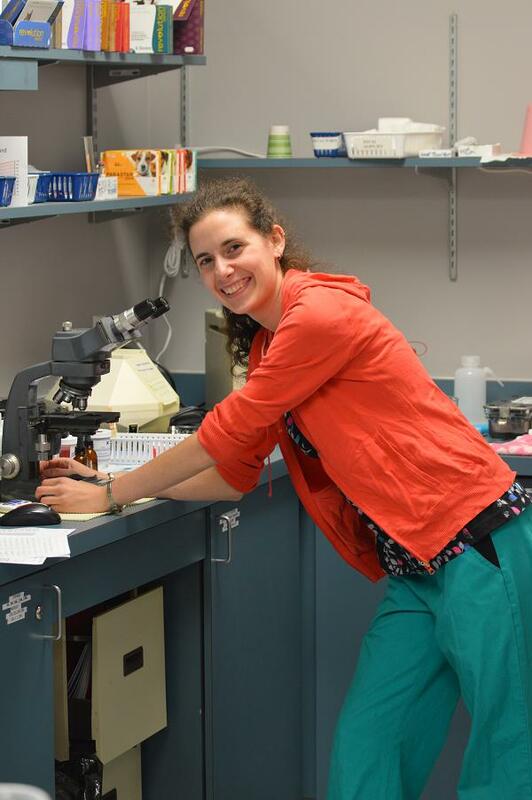 Dr. Bender’s hobbies include backpacking, hiking and skiing. She is also bilingual; fluent in Polish. 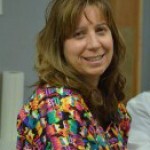 Dr. Filiaci enjoys spending time with her husband and kids, camping, hiking, reading and travelling. She can also be found Civil War reenacting quite frequently on weekends. She portrays a Confederate doctor. 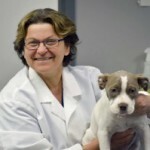 Dr. Filiaci shares her home with her husband and three teenagers as well as her three rescue pets. These pets include two dogs (Abe, a pug mix, and Gypsy, a Chihuahua mix), and one cat (Spot). Cyndy is from Greece, NY. She attended SUNY Oswego where she received her Bachelor of Arts in Communications and Public Relations. Cyndy worked as a program coordinator at the University of Rochester for six years. She also worked as a freelance writer, editor and communications consultant while raising her two children. Cyndy volunteered for GRASP, Inc. (a local pet rescue and adoption group) for over twelve years. During her time with GRASP she served as President, Fundraising Coordinator and Publicity Coordinator. In addition to being the Clinic Coordinator at RCAC, Cyndy is also a licensed real estate agent. She shares her home with her daughter, her two dogs, four cats, one bird, and one fish. Barbara grew up in Dansville, NY. She received her Bachelor of Science in business and marketing from St. John Fisher College, and her Master of Science in adult education with a minor in human resource management from SUNY Buffalo before becoming an LVT. She is also the vice president of the New York State Wildlife Rehabilitation Council. In her free time, Barbara enjoys gardening, and horseback riding. She shares her home with a horse, a long-haired Chihuahua, and a hedgehog. Sydney was raised in Brighton, NY. 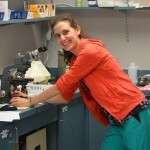 She graduated from Alfred State College in 2010 and began working as an LVT in July of that year. 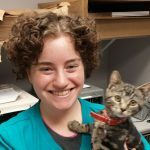 One thing she loves about RCAC is “working with local rescue groups and helping them continue the great work they do!” Special areas of interest within veterinary medicine for Sydney include: animal rescue, exotic pets, and pet obesity prevention/weight loss. 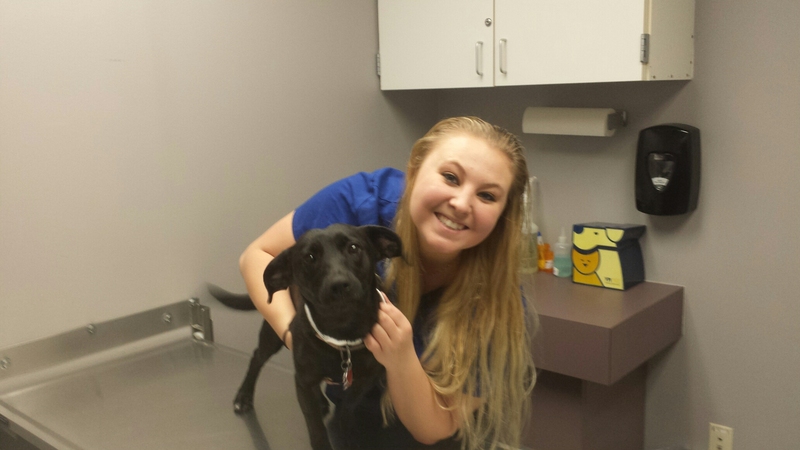 In her free time, Sydney is an animal care provider for families and their pets in the Rochester area. She also enjoys relaxing and spending time with her family and friends. She has two foster cats- Scotch and Gala- and three parakeets – Kiwi, Mango, and Narcissus. Currently, Hillary shares her home with Isaac an American Bulldog and two cats, Camper and Waka. Hillary is an avid runner and power lifter. She has completed several marathons including Boston, and holds the NYS record in bench press for her age and weight. In her free time, Hillary enjoys yoga, reading and the company of her friends. 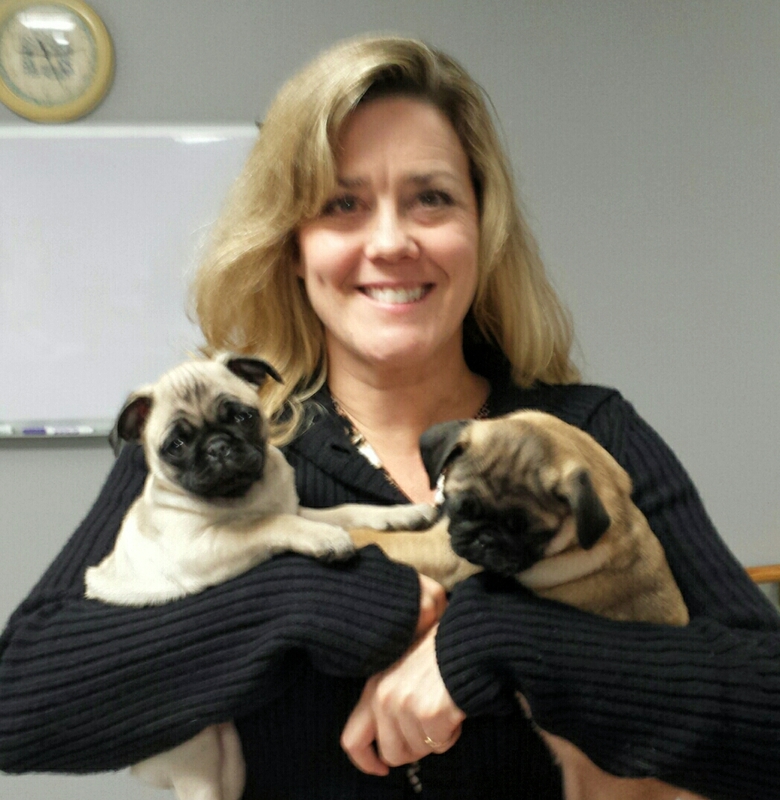 Megan has been working in the animal care industry since 1996. 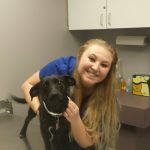 She’s currently a part-time Licensed Veterinary Technician at Rochester Community Animal Clinic and enjoys educating clients. Megan shares her home with a domestic short hair cat named Finley. In her free time, she teaches at Medaille College in the Vet Tech program. 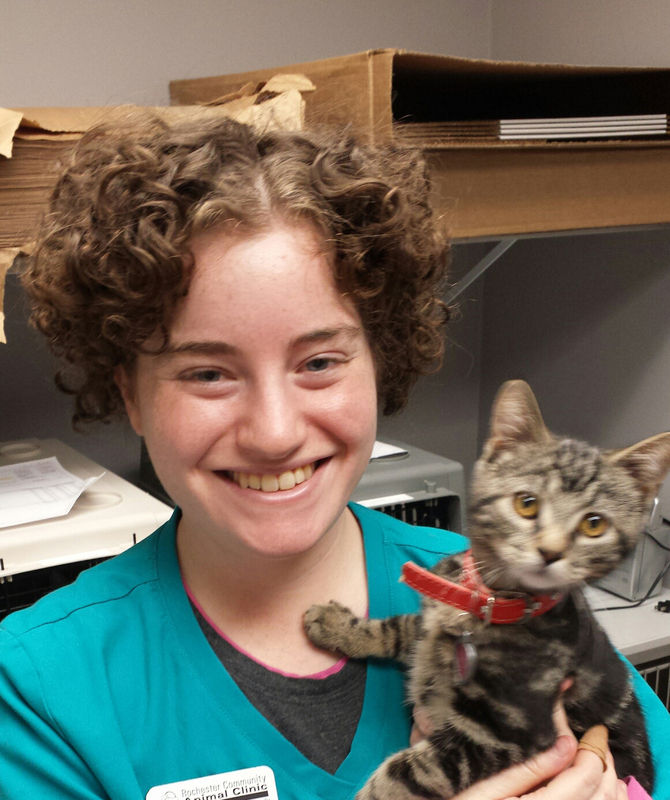 A native of Rochester, NY, Rachel is new to the animal-care industry; working as a part-time Animal Care Assistant at Rochester Community Animal Clinic since August 2015. She has always loved animals and enjoys being able to work with animals. 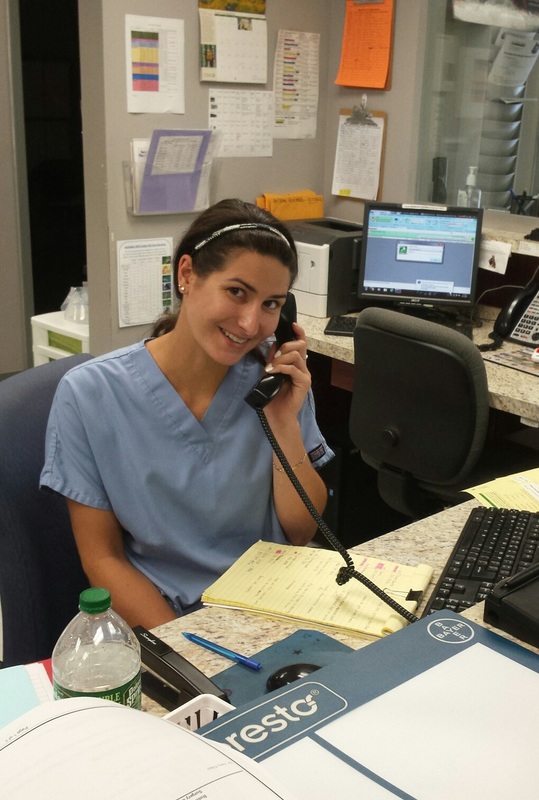 Rachel looks forward to all of her shifts because RCAC is a great place to work. She shares her home with two cats named Bella and Max and a lagomorph named Zeus. 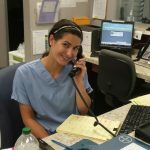 Jamie is a customer service representative at Rochester Community Animal Clinic. She has been working in the animal-care industry for more than a year. She decided this field was for her when she nursed a sick cat back to health. “Seeing her fight to survive and then thrive was the best feeling ever,” Jamie said. Jaime has two cats, Tweak and Shmedium. When she’s not at the hospital, she enjoys volleyball, coaching and geocaching. Mimi was born and raised right here in Rochester, NY. 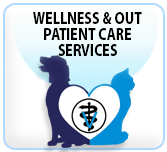 She is a part-time Client Service Representative at Rochester Community Animal Clinic. She has been working in the animal-related field for seven years, with three of them spent working at the zoo. Mimi loves what she does because it gives her the opportunity to help animals, she also really loves playing with the puppies and kittens! At home Mimi has a two-year old Domestic Shorthaired cat named Pablito and a Thoroughbred horse named Peter Pan. In her spare time she enjoys spending time with her family and friends, horseback riding and trying out new restaurants and bars in the area. Judy grew up in the Black Creek and Highland areas in Rochester. She has been in the animal-related field on and off for the past 14 years. 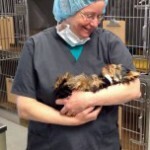 Judy is currently a housekeeper at Rochester Community Animal Clinic. 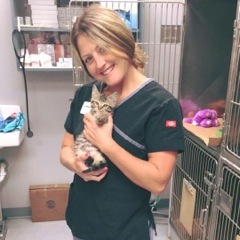 She was previously a housekeeper Animal Hospital of Pittsford and has also worked in the Kennel at Suburban Animal Hospital. Judy has had hands on experience in grooming and handling animals, cleaning, cooking and planting. In her free time she enjoys camping, cooking, listening to bands, drumming and going on ghost hunts. She shares her home with a Pomeranian named Piranha, a Pekinese named Betta, and a Himalayan cat named Ghost. Sign-up for walk-in spots begins at 10 am on Wednesday, Friday, and Saturday.